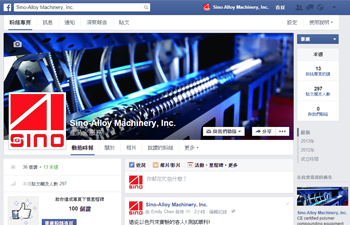 Sinoalloy Machinery, Inc. is on Facebook! 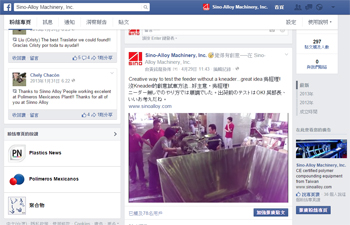 We can now be found on Facebook. Stop by and see us! We will occasionally be updating posts with news, events, projects, etc. Feel free to participate in the discussions.